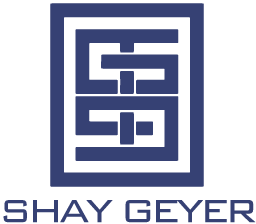 Today’s Sneak Peek Saturday comes from a project we recently installed for one of our Dallas clients. 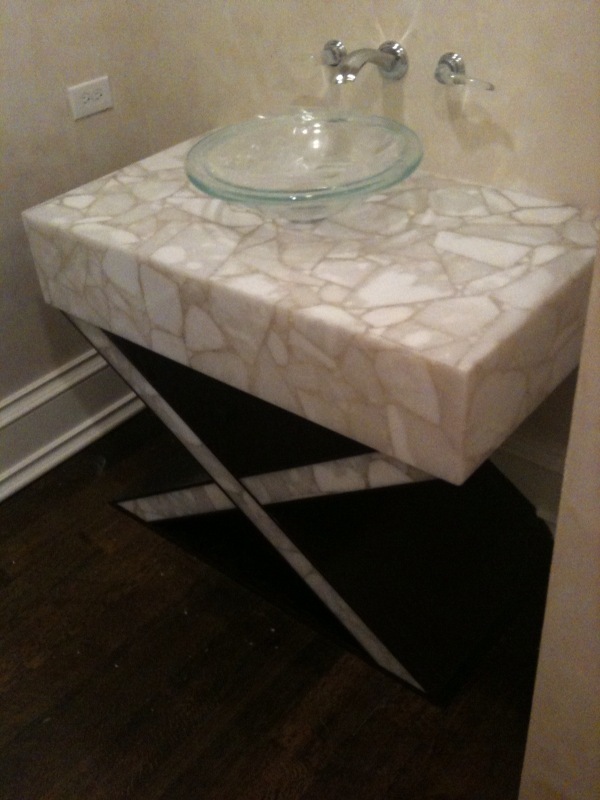 We love to have fun & think outside the box when designing a powder bath. Powder baths should not be overlooked. Your guests will inevitably use this space, so why not make it special? Whether it’s intricate tile designs, wainscoting or a showstopping vanity cabinet like this one, the possibilities are endless! 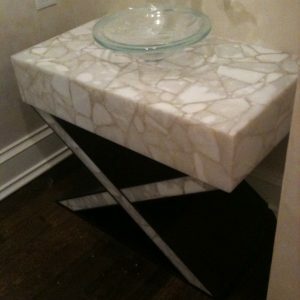 The vanity counter top & “X” design on the front are actually made from compressed gemstones. It is simply stunning in person. 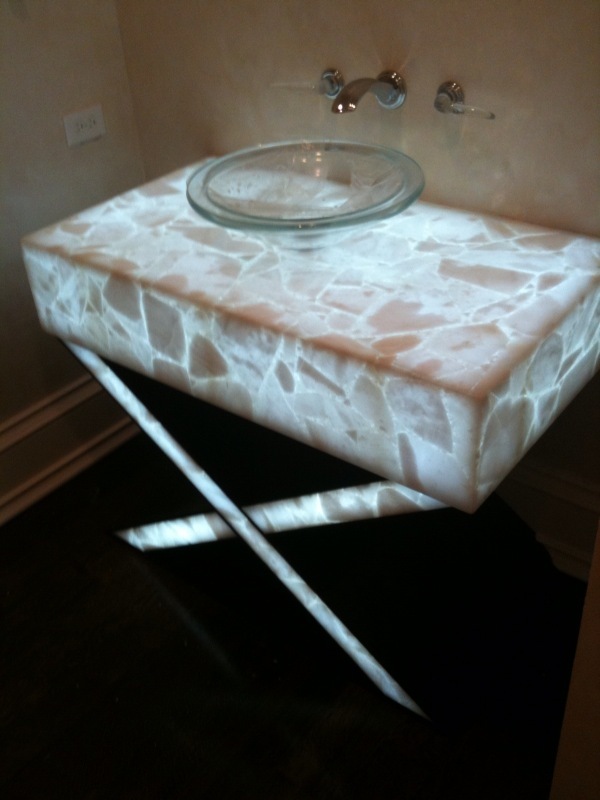 We used an elegant glass bowl for the sink in order to not detract from the beauty of the vanity cabinet. The real pièce de résistance is that the gemstone design illuminates with the flip of a light switch. Can you say a-ma-zing!!!!???? We fell in love with it the minute we saw it! A huge thank you to Landon Smith from Elegant Additions for helping us with this custom vanity as well as many of the other fabulous pieces pf eye candy throughout the house.